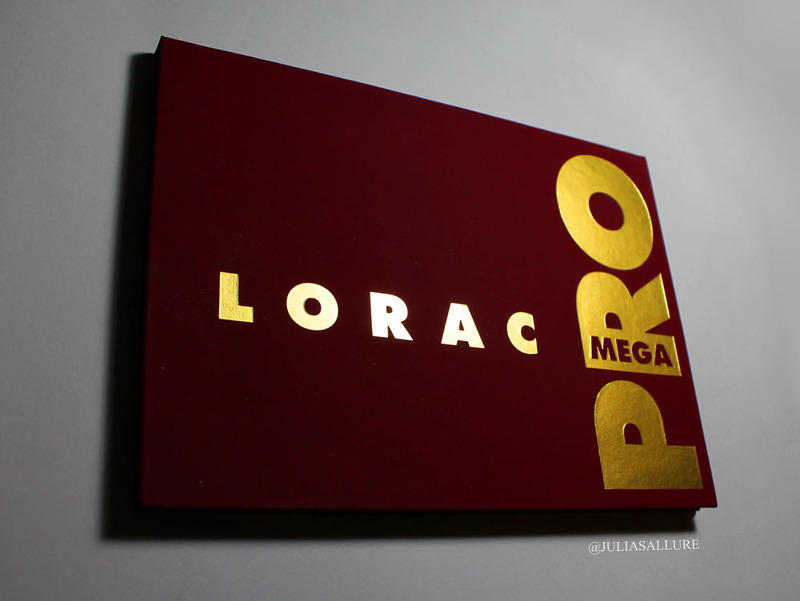 I am sure you are all familiar with the Lorac Pro 1 & 2 Palettes and if so you must have been anticipating this Mega Palette. 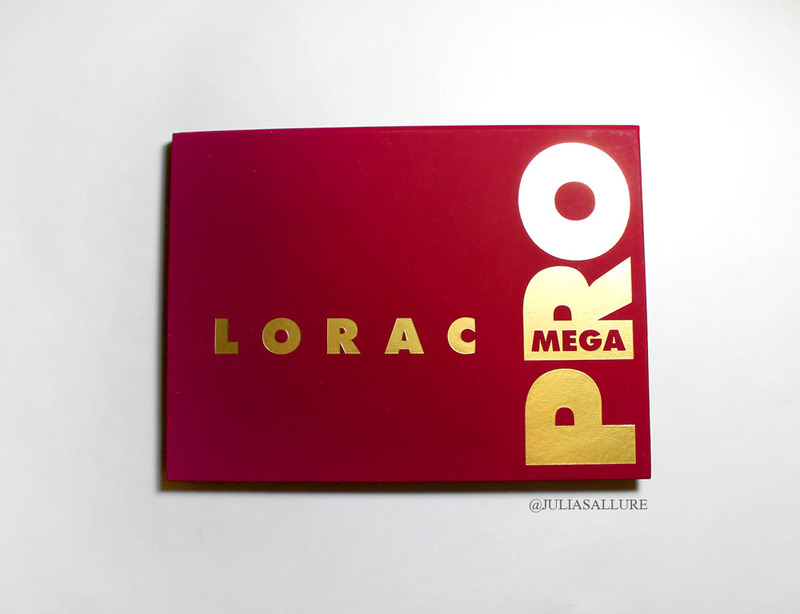 This Mega Pro Palette contains 32 shades. 12 Matte Shades and 12 Shimmer. 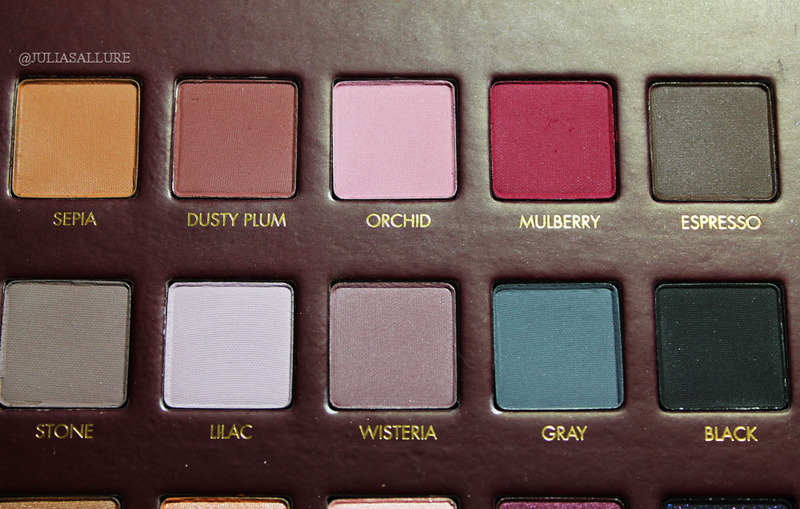 It is unfortunately a Limited Edition Palette that is specifically for the Holiday season. 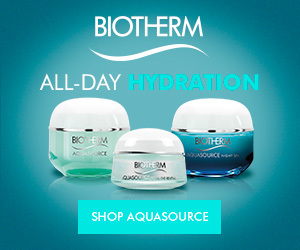 Don’t we just love the Holiday season for all the new makeup releases?! 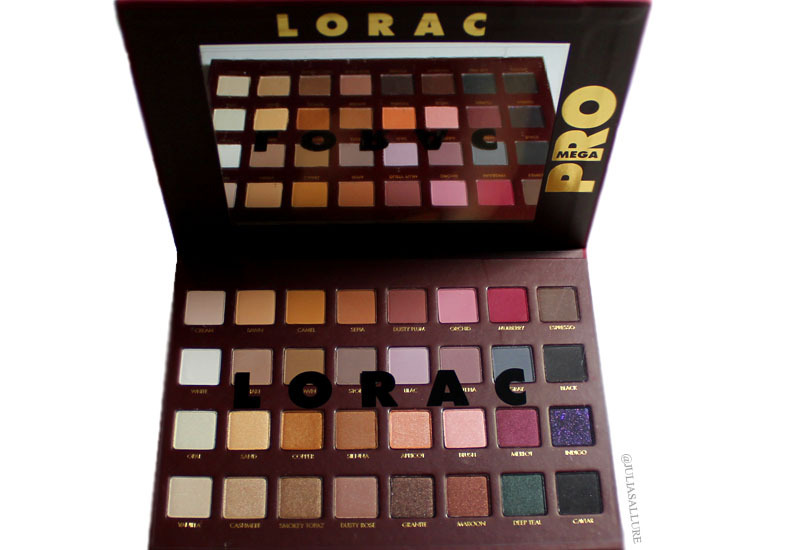 This palette retails for $59.00 on the Lorac Website as well as on Amazon. 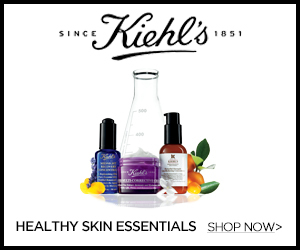 You truly get every shade you could possibly need to create a gorgeous look. The palette itself is mostly neutral with a few pops of color here and there. 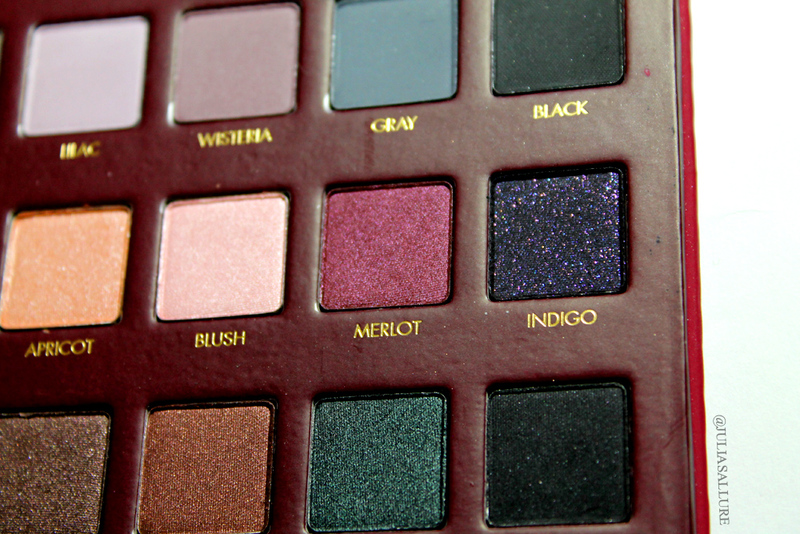 I like how the first two rows are matte while the bottom 2 are shimmer. The separation of the finishes makes it much easier while creating any look in my opinion. 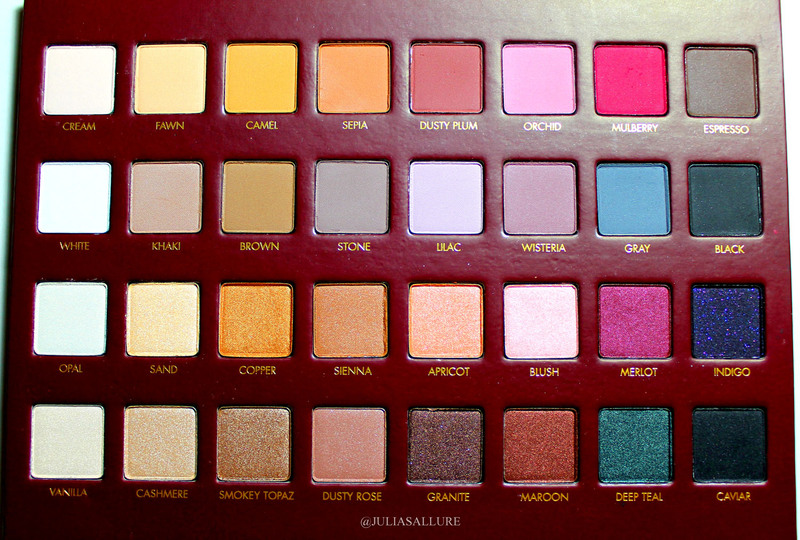 On the website it states there are “28 brand-new, Exclusive shades. 2 x’s the number of shades with only 4 original must-have basics (White, Cream, Espresso, Black)” So those 4 shades are the only repeats in this palette. 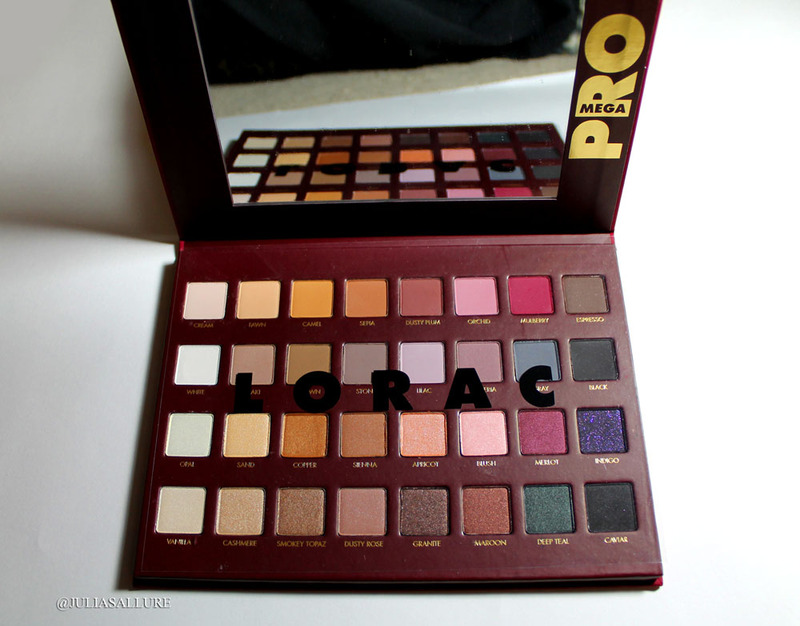 Being someone who has never owned the Lorac Pro Palette 1 or 2 I decided I needed* to pick this palette up to see what all the hype was about. 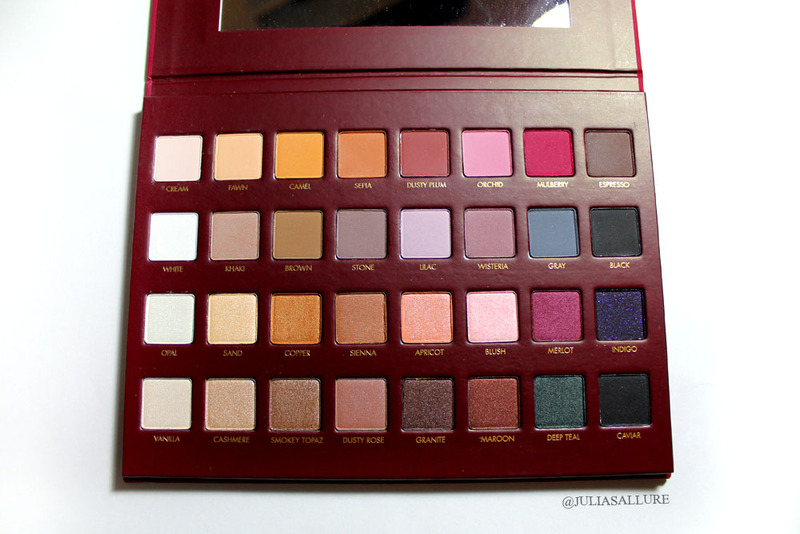 I figured I might as well try this one considering you are getting double the shades in comparison to the other Pro palettes and I personally find these shades nicer and more up my alley. 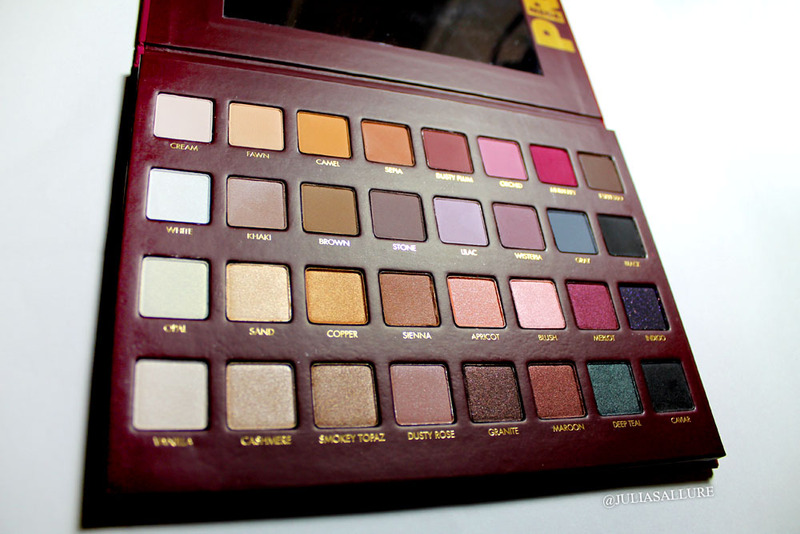 I bought mine from Amazon since the Lorac website doesn’t ship to Canada. Some of the shimmer shades are more shimmery than others. The shade “Indigo” as you can probably tell from the picture has big chunks of glitter in it. I really love that shade also. Some shades are more pigmented than others but that’s not too concerning because the majority of the shades are extremely pigmented! As you can see the pigmentation is amazing. They are extremely buttery shadows and with this comes a bit of fall out but nothing I can’t deal with. Just a precaution while using them. Oh my goodness it is so beautiful! Great review!